Tags: birds, family, home, life, nature, photography, poem, poetry, wildlife, writing. Bookmark the permalink. 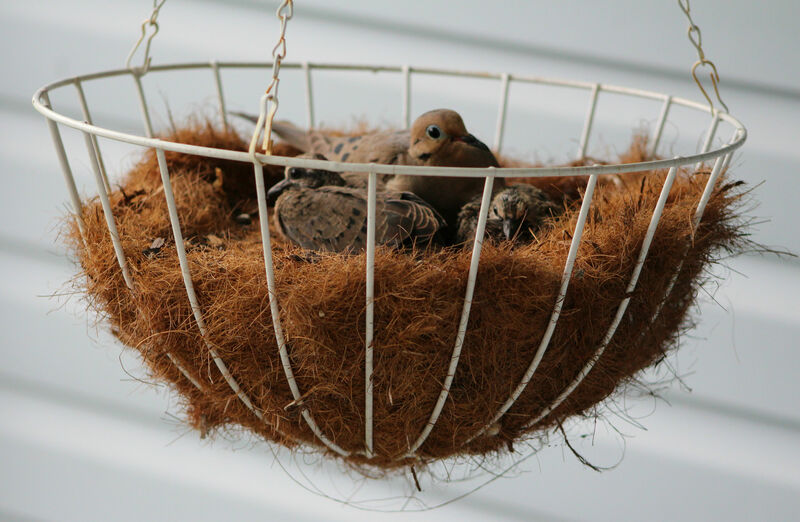 The photo of the baby birds are adorable. I love their colors.